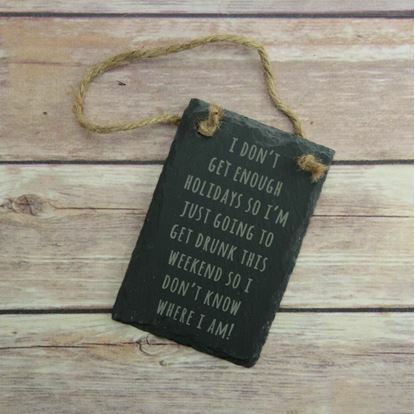 If you work hard but feel like you don't get enough holidays this slate is perfect for you! 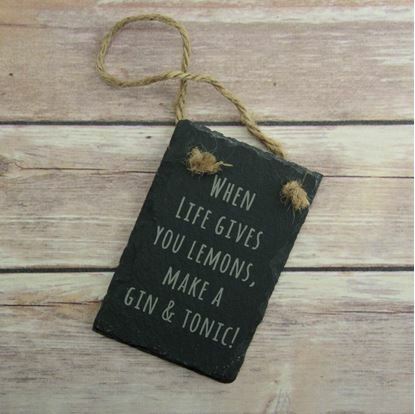 If you or someone you know loves Gin and Tonic, this is the sign for you! 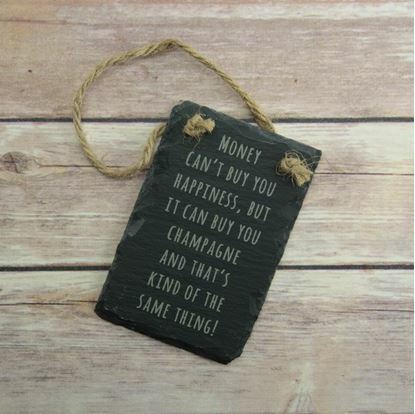 If you love Champagne you will love this fun hanging slate sign. 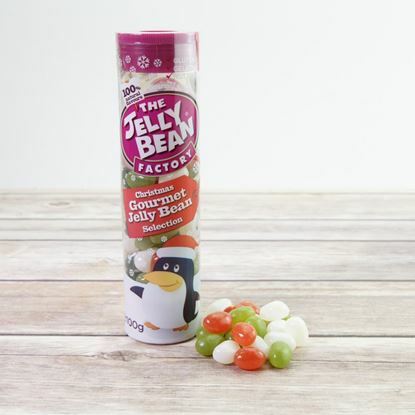 A 100g tube of Jelly Bean Factory Jelly Beans in a selection of Christmas inspired flavours. 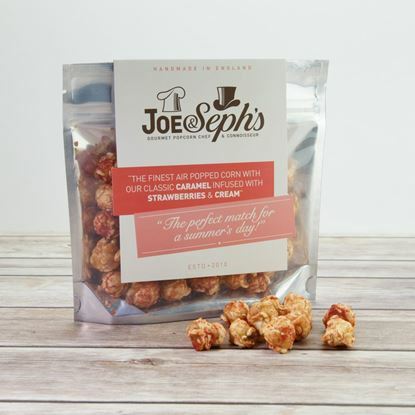 These cute snack packs of Joe & Seph's popcorn are available in a selection of fantastic flavours. Cosmopolitan is a classic cocktail and this popcorn has a classic flavour. 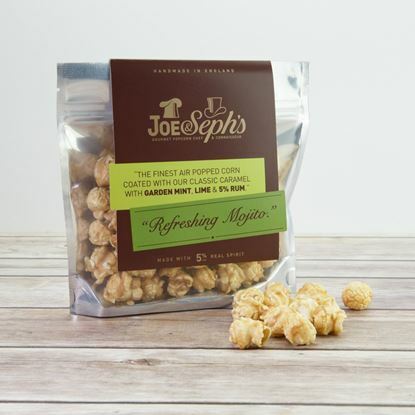 These cute snack packs of Joe & Seph's popcorn are available in a selection of fantastic flavours. This pack features a classic Gin and Tonic flavour. 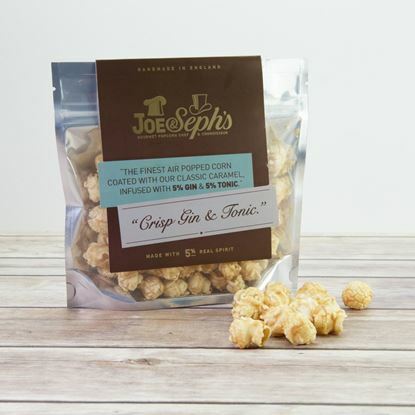 These cute snack packs of Joe & Seph's popcorn are available in a selection of fantastic flavours. This yummy Mojito flavour is great to accompany cocktails. 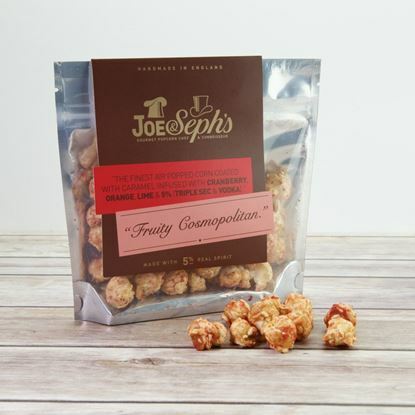 These cute snack packs of Joe & Seph's popcorn are available in a selection of fantastic flavours. Smooth Caramel, Coconut & Cinnamon is a classic flavour. 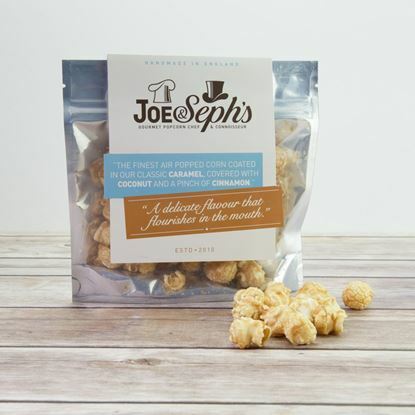 These cute snack packs of Joe & Seph's popcorn are available in a selection of fantastic flavours. The Strawberries and Cream flavour will remind you of summer at any time of year. 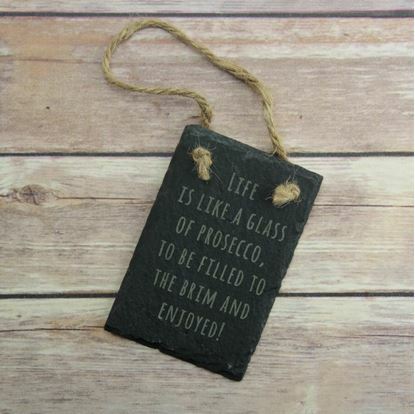 If you love prosecco and life this is the perfect sign for you. 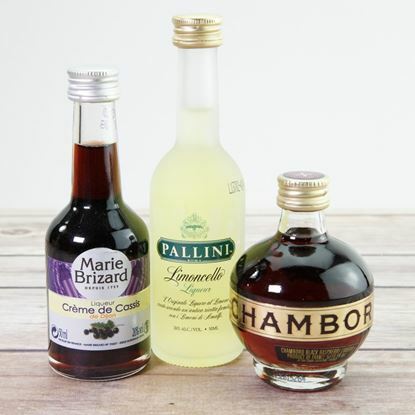 Our miniature liqueurs are perfect for adding to Prosecco or for making cocktails. 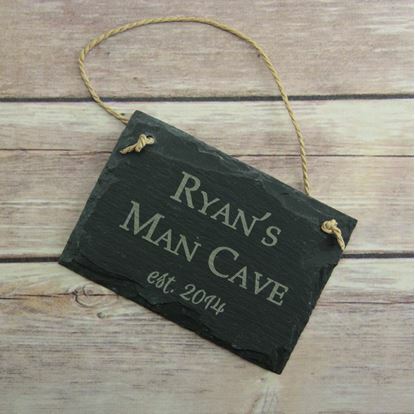 Whether it's his shed or an office, every man needs a man cave and this sign is perfect for finishing off the look!